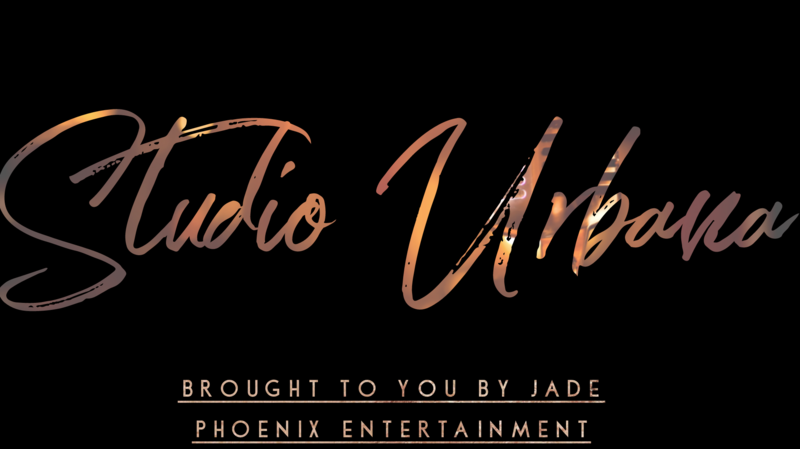 Studio Urbana is a premiere boutique Recording and Dance studio. Studio Urbana offers a VIP tailored experience to each artist we entertain. Starting with a single studio suite, promoting an inviting, familiar, & tailored energy each guest can look forward to and feel reassured to have while in our care. It’s the red carpet for musical creation, so you can put your good garbs on! An experience after a recording session at a local, popular music studio, things went horribly awry. I was taunted by racially charged slurs. The males were so malicious that I was aggressed for a fight. The on-duty receptionist asked them to leave. However, the issue was never addressed by management or the offending party. I knew then, there needed to be a change. No one should have to endure racism, misogyny, or bigotry when working or paying to improve their life. Moreso, a physical altercation. As a woman, I want other women to come to a place they never have to fear fighting a man, or anyone… With the exception for maybe, self-doubt! Knowing and believing that people deserve a better experience, everywhere they go, I aimed to begin my own journey and I am creating an environment free of those unethical issues. Thus, the Studio Urbana dream was born. Studio Urbana promotes equality, love, & fire music notes…to everyone. Optimal health, safety, and functionality for a desirable work environment employees look forward to working in. These are a few of the items utilized to set the atmosphere for creating the musical, magical eruptions, only imagined in Studio Urbana. Visit The Studio Urbana Webpage For Session and Booking Information.